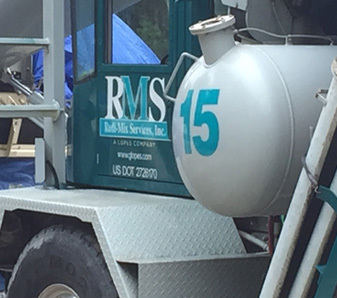 Specializing in ready mix concrete, Redi-Mix Services is dedicated to having the right equipment, a strong management team and a focus on customer service as we build upon more than 90 years of success in commercial, public and residential construction. 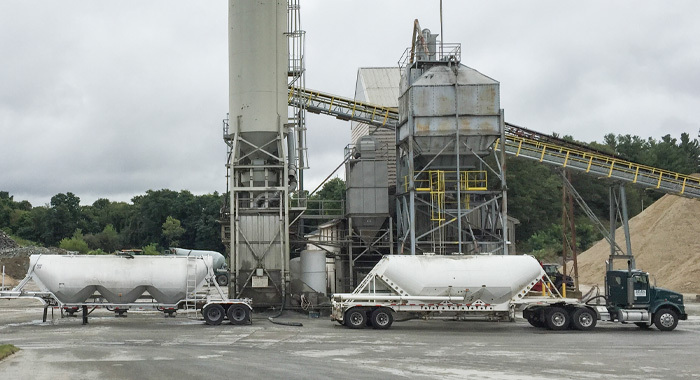 RMS has 2 concrete plants with the ability to produce well over 200 yards of concrete per hour. 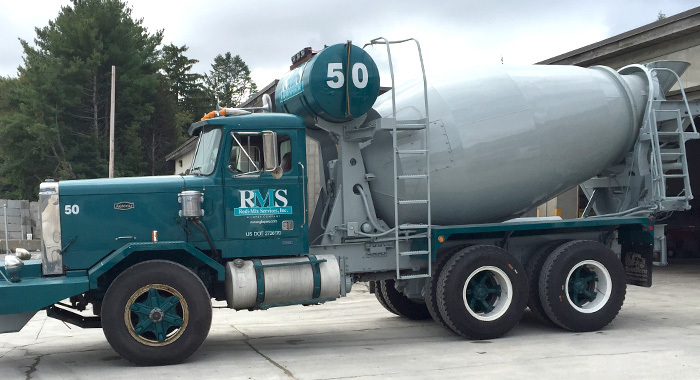 And with a fleet of 25 concrete mixers (growing each month), RMS backs up the production with state of the art delivery processes. This enables us to service any job in the market area, large or small. 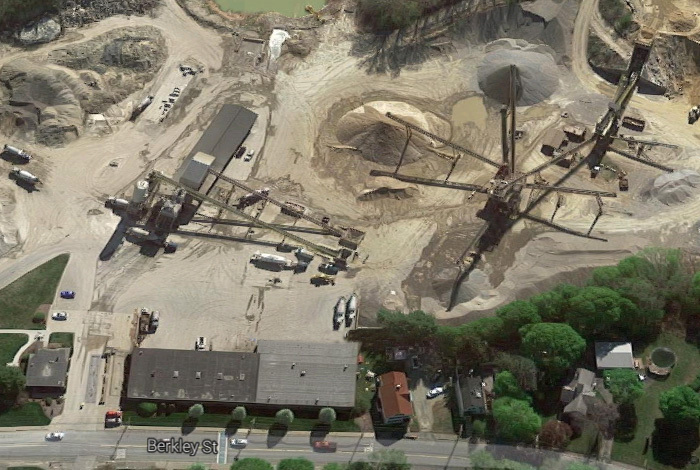 Located on-site, G. Lopes Construction, a leader in the heavy civil construction market, provides Redi-Mix Services with all of the aggregates required for concrete production. This unique partnership ensures on-time delivery with each and every order for our customers across New England. 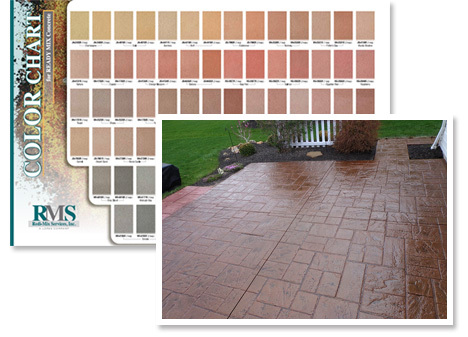 Add life to sidewalks, pool decks, walkways, patios and more! Permanent, sunfast and weather resistent, colored concrete is available from Redi-Mix Services in many vibrant colors that allow you to create a unique look on your next job. Concrete coloring pigments available for sale directly to commercial businesses from Redi-Mix Colors Want to offer more decorative options to your concrete customers? Need to add more variety and dimension to a landscape / hardscape plan? Redi-Mix Colors can help... call (508) 823-0771. Interstar Integral Pigment deliveries are limited to the range that our redi-mix trucks travel. Our sales, operations, dispatch, service and driving team combine hundreds of years of experience to make sure every detail is covered. Have a question about our services? Need to check on a current job? Please feel free to reach out to one of our staff members directly, or use the form below to send us an email.